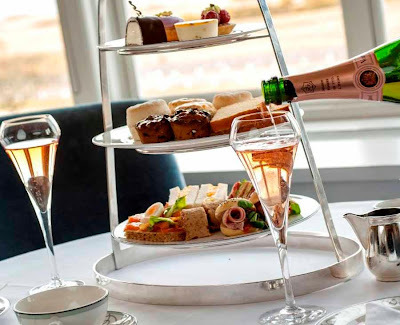 Turnberry, a Luxury Collection Resort located on Scotland’s Ayrshire coast, has once again been named as one of the UK’s leading afternoon tea destinations. 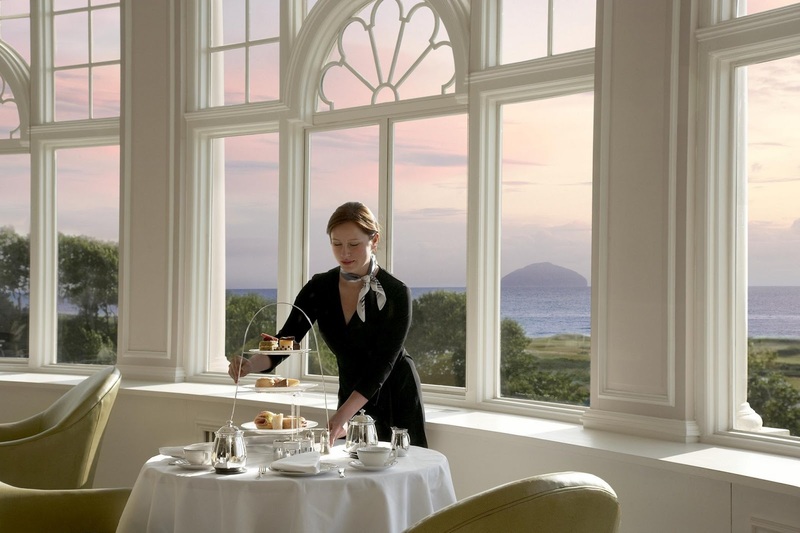 The five-star resort’s Grand Tea Lounge (pictured above and below) has, for the fourth year in a row, been awarded the Tea Guild Award of Excellence for 2013. 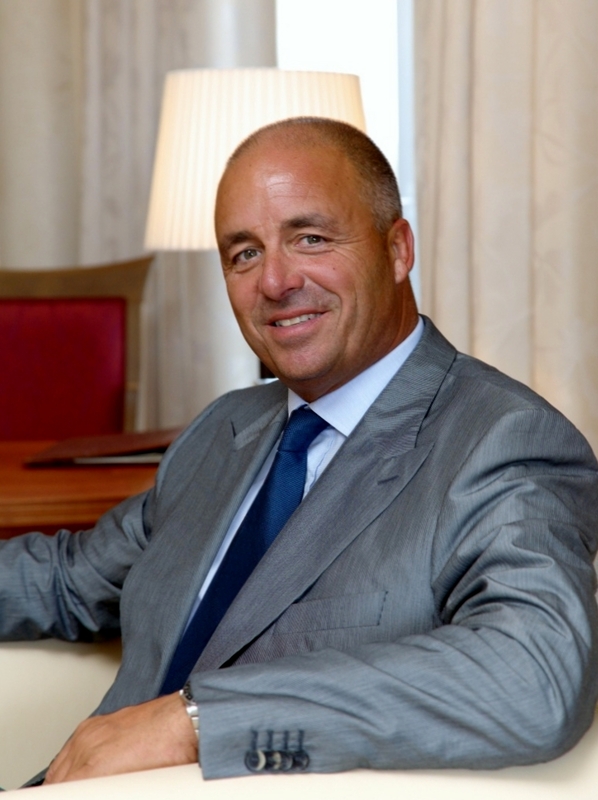 It joins the Palm Court in Edinburgh’s Balmoral Hotel, as one of only two Scottish venues to be given the accolade this year. Now in its 28th year, The Tea Guild Awards are considered the Oscars of the tea industry. To seek out the finest tea experience in the UK, a team of expert tea inspectors undertake clandestine afternoon tea assignations in tea rooms and hotels across Britain. The judges - who all dine anonymously and pay like regular clientele - follow strict guidelines and criteria that cover every aspect of the afternoon tea experience, before reporting back to The Tea Guild.